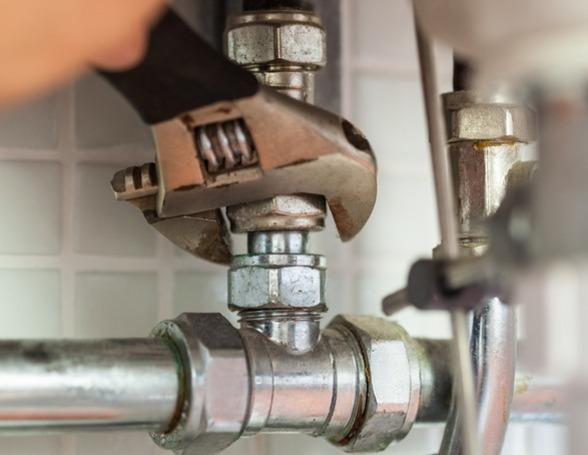 Plumbing systems in the home have changed over the years and are now a lot more economical, this being better for the bank balance and better for the environment. Plumbing covers a whole plethora of applications at home, being from a tap washer to unvented hot and cold water systems. Lots of our customers enquire about unvented systems and / or have them then installed. An unvented water system at home removes the requirement for tanks being stored in the loft space; it also operates as a high efficiency unit, thus bringing down the gas and electricity costs. The current hot water cylinder (usually stored in the airing cupboard) is removed along with the tanks from the loft. A stainless steel hot water unit is then installed; this is plumbed in to the cold water main and connected to the domestic hot & cold water in the house, giving a balanced system. The biggest difference that a customer making the change notices is the water pressure throughout the house is vastly increased, immediately giving high pressure at all water outlets! Showers can become power showers, baths can fill in moments as do toilet cisterns and all this plus lowered utility costs.